It is widely accepted that the relation between geopolitics and international trade is of strategic importance for national economic growth. Russia and China are two different players with different needs and interests. Russia from its side wants to diversify its energy export markets due to increasingly problematic relations with Western countries, while China on the other hand knows that Russia is the only exporter which can meet its requirements in doubled energy demand until 2040. 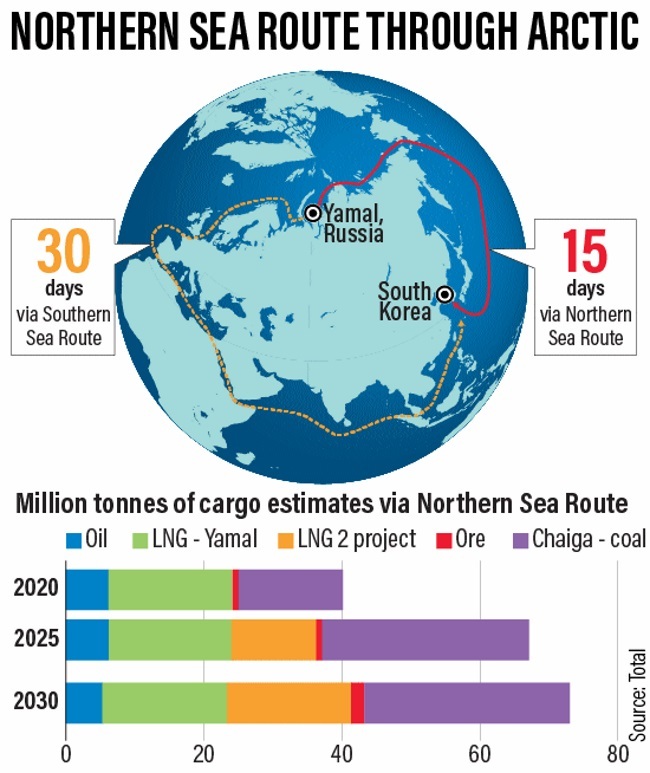 The Yamal LNG project is one of the multiple petroleum development projects in the Arctic, with an aggregate share of about five percent of the global LNG market, which has led to the further development of the Sino – Russian relations and has designated Northern Sea Route importance. At the end of 2013, Yamal LNG was launched as one of the most competitive projects in the world, due to the exploitation of Russia’s Yamal Peninsula onshore gas resources. Three of the most popular and dominant companies in the energy sector globally, have created a joint stock company, in which they participate as stakeholders. Novatek, as one of the largest independent natural gas producers in Russia, owns 50, 1% stake while Total and China National Petroleum Corporation (CNPC) own 20% respectively. China’s Silk Road Fund has signed agreement to purchase 9.9% stake. The Yamal Peninsula is located in a wild and remote region above the polar circle in the estuary of Ob River, where winter temperatures can drop as low as -50oC. The Yamal LNG project led to the construction of an LNG plant, built on tens of thousands of piles, in order to be ensured its stability in the permafrost. It is expected that every year nearly 16.5 million metric tons of LNG will be transported through the port of Sabetta to the countries of Western Europe, North and South America, and the Asia Pacific region. Sabetta, one of the largest Arctic ports, was being developed through a Public Private Partnership (PPP). Novatek, a private Russian gas company, in partnership with Russia’s government, had identified Sabetta port as a project of strategic importance for the development of gas-rich Yamal Peninsula and generally for the expansion of Russia’s economic growth and stability. It will also provide the critical shipping infrastructure in the icy waters of Ob Bay and the Northern Sea Route. 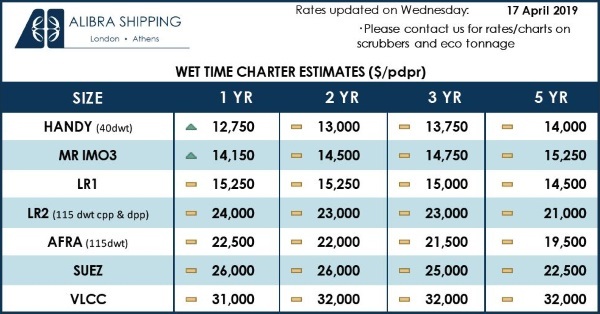 As arctic waters are getting bluer, more accessible and attractive to both public and private investors, international shipping industry is eyeing NSR as a broad transport corridor with several alternative navigational channels between Asia and Europe. Arctic Ocean shipping relevant areas are filled with drifting sea ice, which allows navigation in Northern Sea Route only from July to October. Shipping LNG in these adverse weather conditions required Total and the other stakeholders to construct the LNG icebreaker carrier, which will allow LNG to be transported not only during the summer months, but also all year long without the assistance of an ice breaker. Except for 15 Arc7 LNG ice breakers, Yamal LNG has constructed a 17.4 mmpta natural gas liquefaction plant, comprised of three LNG trains. Due to increased demand, Novatek plans to add a fourth train by 2020 in order to bring Yamal LNG’s capacity to 18 million tons per year. According to Leonid V. Mikhelson, Novatek’s Chairman of the Management Board, ‘’Yamal LNG gave the opportunity to our company to facilitate the achievement of its strategic goal to produce 50-60 mmpta by 2030’’. The company aims to reduce the sailing distance of its Arc7 vessels through short term measures and simultaneously to increase their utilization rate. One of these plans refers to ship-to-ship reloading in the Barents Sea in cooperation with the Norwegian shipping company Tschudi. This effort would significantly reduce the sailing distance for these highly specialized and expensive-to-operate vessels by cutting the round-trip time from the Yamal port of Sabetta to Europe by around a third. Additionally, Novatek is organizing its second Arctic LNG venture scheduled to open by 2023 with the shipping order of 15 more Arc7 LNG carriers to Russian shipyards. Northern Sea Route enables vessels to reach their destination sooner compared to the use of the conventional route through the Souez Canal (Figure I). Novatek’s first deputy chairman Lev Feodosyev stated ‘’this approach optimize our transport costs by decreasing the travel distance of the Arct7 ice-class tankers’’. International trade movement and energy market structure are affected by a globalized economy, where countries relations are characterized as a zero – sum game. The Northern Sea Route, also known as G shipping route, is a line of strategic importance, which gives prominence to different national interests. 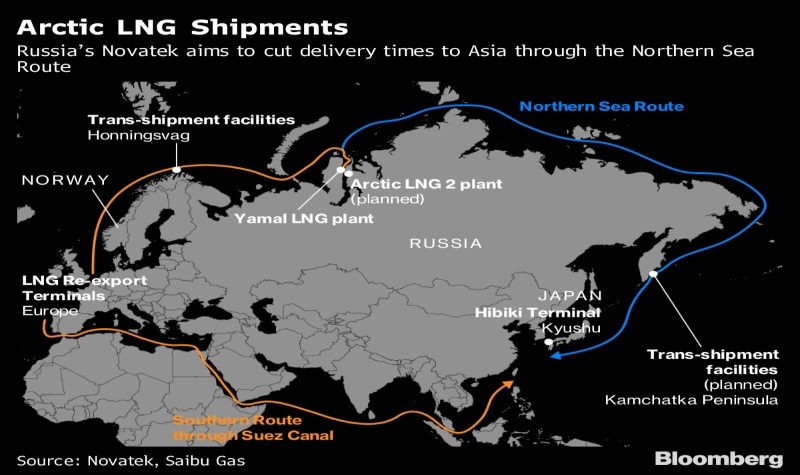 The USA – China trade war, provides Russia with the opportunity to operate as an indispensable supplier for China through the Yamal LNG project and NSR. Quantity of goods and more specifically Yamal LNG, which will be transported through NSR, is expected to perform an important increase until 2025 and 2030 respectively (Figure II). The imposition of duties upon American LNG will affect to a great extent USA’s exports to China, while on the other hand, it will lead to a higher energy demand from Russia. One’s loss is another’s gain. 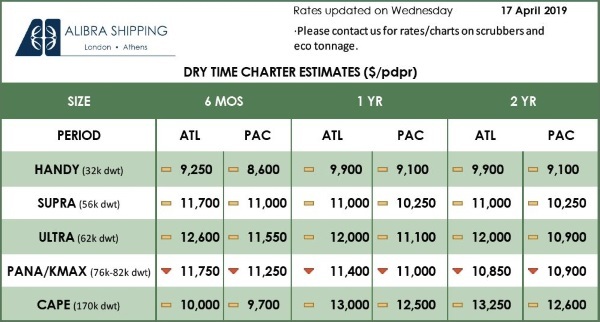 Figure II: ‘’LNG shippers set to gain as Arctic sea routes open up’’. Previous: Thinking Of Going “Retro”? …Check Out The Repair Yards!